Short. Sweet. Savage. Mic drop. 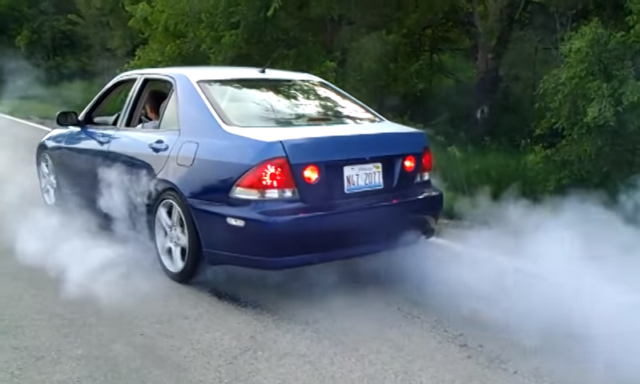 What does a good time in a Lexus IS300 look like? Well, it definitely is gonna have a helluva lot of smoke! Coming to a computer screen near you: “Gratuitous Violence,” starring the Lexus LS400. 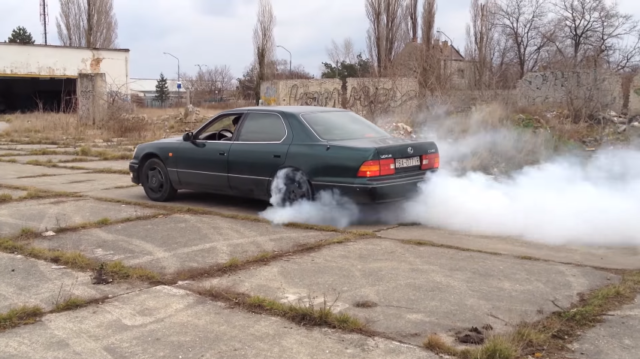 Check out this 2JZ swap Lexus IS. 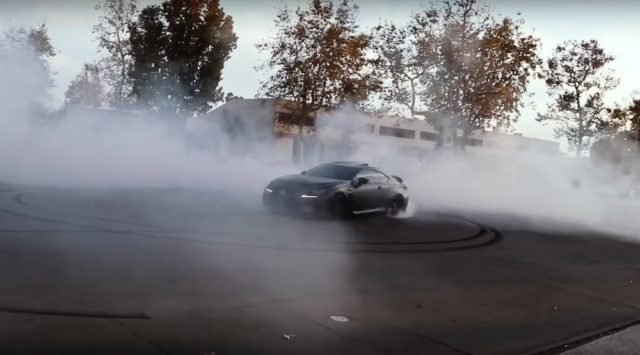 If the smokey burnouts are any indication, this car makes well over the 325 horsepower that the 2JZ came with stock.